Decibel Metal And Beer Festival 2019 will take place at The Fillmore in Philadelphia, USA on April 13-14, 2019. 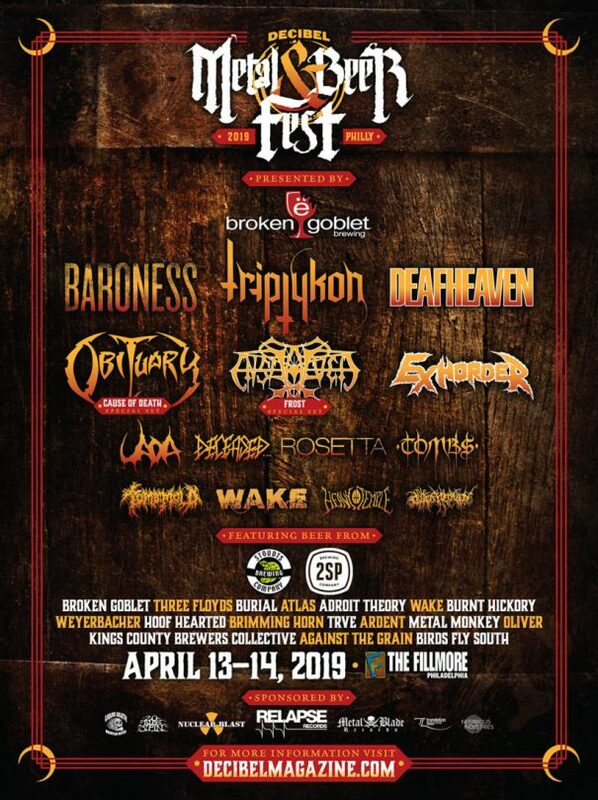 Obituary, Triptykon and Baroness are among the bands that will perform at Decibel Metal And Beer Festival 2019. 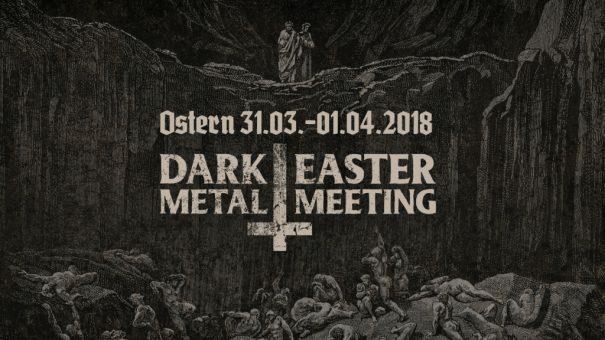 Dark Easter Metal Meeting 2018 will take place at Backstage in München, Germany on 31 March 2018 – 01 April 2018. 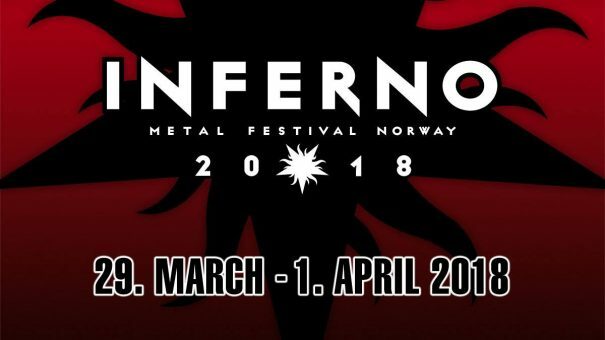 Bloodbath, Belphegor and Katatonia are among the bands that will perform at Dark Easter Metal Meeting 2018 festival. Northwestern Black Circle Festival 2016 will take place at Ash Street Saloon in Portland, USA on April 07-09, 2016. Absu, Christian Mistress and Abigail Williams are among the bands that will perform at the Northwestern Black Circle Festival 2016 festival.